OnePlus’ next-flagship, the 6T will launch in a few months and it’s going to be a special device, at least from one point a view. According to people familiar with the matter who have been talking to CNET, OnePlus and T-Mobile have partnered up to sell the 6T in the US. The report claims this is a sure affair, although the process of technical approval might cause some delay. Either way, the unlocked global version of the 6T will also be available via the company’s official e-store. 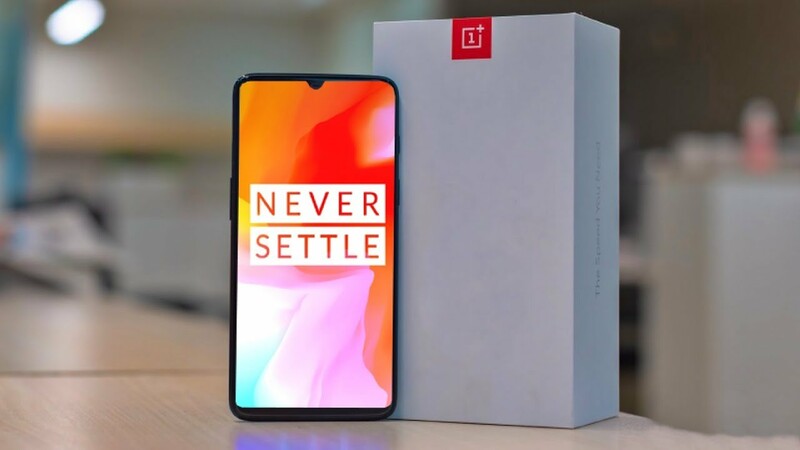 OnePlus 6T to be the first OnePlus device to be sold by a US carrier? The standard model will, of course, be compatible with GSM networks including T-Mobile and AT&T. But the 6T will come with support for the carrier’s 600MHz extended range LTE technology. If the report is true, OnePlus is headed for a triumph that has eluded so many of its Chinese compatriots. Not so long ago, Huawei came so-very close to signing a deal with Verizon and AT&T. But before the deal could go through, the two companies backed out, leaving Huawei high and dry. 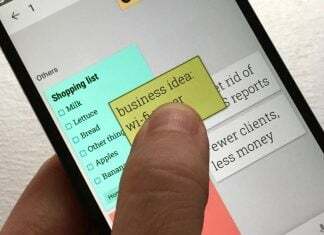 The Chinese tech giant still sells some models in the US through third-party retailers, although lawmakers recently banned government employees from using its devices due to hacking concerns. Yet, unlike Huawei, OnePlus is a small company with no interest in security-sensitive businesses like telecommunications and networking equipment. So we believe there’s a pretty good chance that T-Mobile will start offering the OnePlus 6T later this year. So far info related to the OnePlus 6T is pretty scarce. Even so, some believe the phone will bear a striking resemblance to the recently launched Oppo R17. 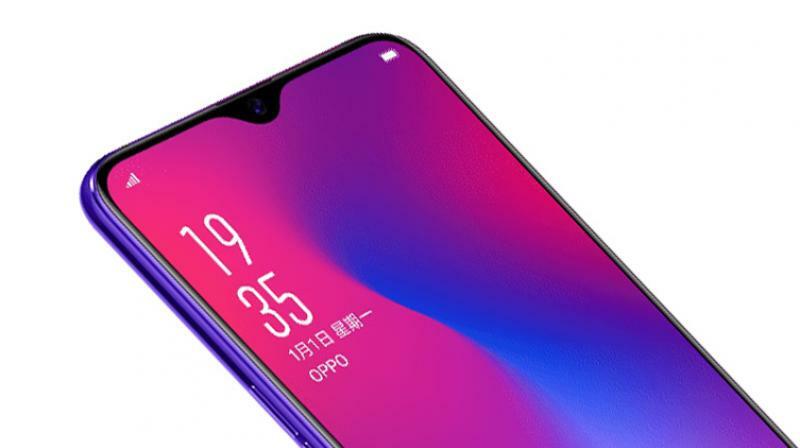 The phone features a unique notch that’s very small and is shaped as a half-circle that appears to be dripping down from the top bezel. If the OnePlus 6T ends up looking like this, we’re sure many fans would approve.